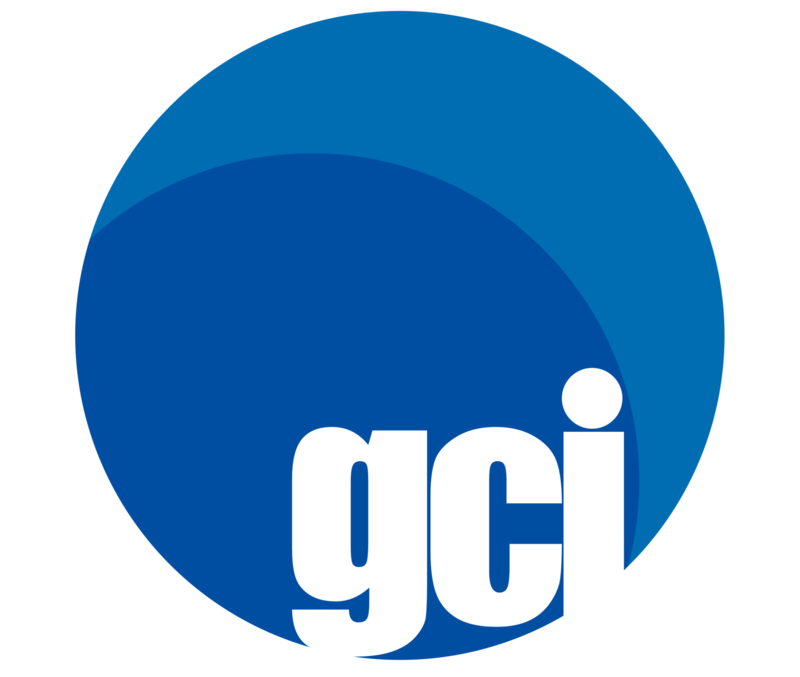 GCI will begin free legal consultations for foreign residents on behalf of the Japan Legal Support Center. Visas, residence status, marriage, divorce, inheritance, contracts,traffic accidents, problems related to accommodation, etc. Open to: Foreign residents and their family / friends living in Japan. Please contact us in advance via web form　with a summary of topics you want to discuss and preferred language of communication. All communication will be kept strictly private and confidential. 16,Nov 2018.Free Legal Consultations for Foreign Residents ! 14,Aug 2018.Free Legal Consultations for Foreign Residents !